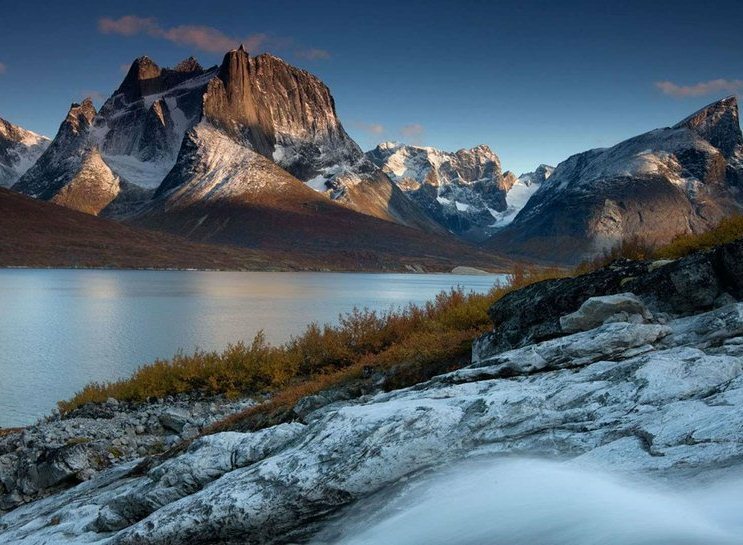 Greenland is one of the most amazing and beautiful places with some of the most stunning spots to visit around. Located amidts the Arctic and Atlantic Oceans, the place can definitely be called a wonderland. So lets hike through some of the most stunning places to visit around here.